High Energy Low Calorie Snacks. A high energy/low calorie snack is one of the best alternatives to beat the afternoon slump. However, if eating healthy and staying slim are your main concerns, not just any snack will do. Restore your energy without gaining weight with a few low calorie, yet tasty snack options. The idea that eating small meals throughout the day might help speed up your metabolism has made many people consider introducing snacks in their diets. The right type of snack can be an excellent choice to curb your hunger and boost your energy level. Keeping the snack in a reasonable caloric range is also important not only for those who are trying to lose weight, but also for those who want to maintain their current weight and follow a healthy diet. Popcorn, especially homemade is a great fiber source that can help you satisfy your salt cravings the healthy way as long as you practice portion control. Make sure to avoid artificial flavors and preservatives and limit yourself to just one cup to keep calories at an optimum level. A plain low fat yogurt mixed with fresh or frozen fruits and just a little honey is another creamy, nutrient-filled snack that can satisfy your cravings in a healthy way. During the summer this snack choice can even be a fairly delicious ice-cream substitute that might help you avoid feeling deprived while on a diet. A fried egg with a medium tomato is a wonderful snack choice as it is contains proteins that help you feel fuller without too many calories. Although many diet gurus might advise making an omelet using egg whites only, you should not worry too much about the fat content of the egg yolk since it is filled with essential nutrients that will give you an energy boost with a modest amount of calories. 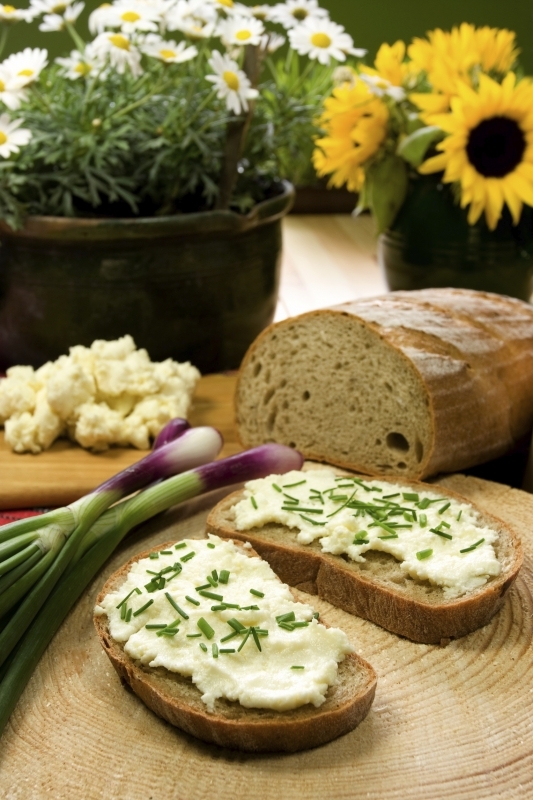 Cottage cheese, grapes and whole grain crackers or rye bread is another beloved crunchy combo that will help you stabilize your blood sugar and prevent energy crashes later on. 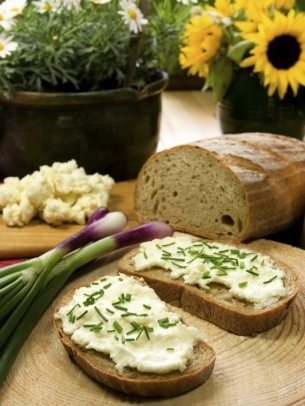 A few crackers, along with 1/4 cup of cottage cheese and grapes is a good serving size to consider. Nuts and blueberries make a perfect diet-friendly combo that can help you curb hunger. Although nuts are usually avoided due to the high number of calories they contain, studies have shown that including them in our diet can help us prevent over eating. Whether you choose almonds, pistachios or peanuts, limit yourself to 12 pieces or 12 halves for walnuts. Smoothies made of water or low fat yogurt combined with fresh fruits and/or vegetables is another wonderful choice that will give you a fabulous energy boost with a modest amount of calories. Because the variations are almost endless, you'll have plenty of alternatives to experiment with different mixes. Apples and unsweetened peanut butter or celery sticks with black beans salsa are other fabulous alternatives that won't damage your silhouette. The high fiber content of these snacks will help to fill you up. 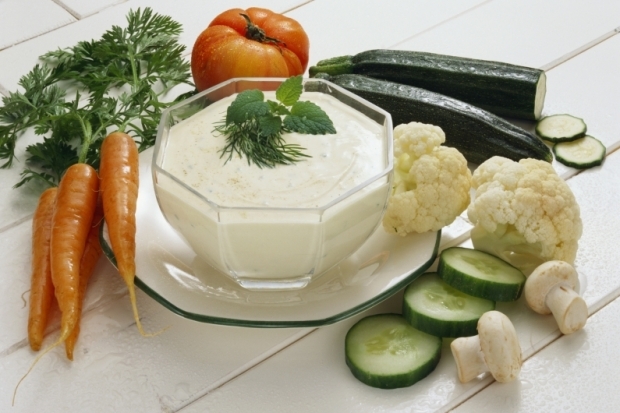 A similarly nutrient-dense choice are vegetables dipped in low fat yogurt sauce dressing. Make sure to keep the dressing on the side to avoid overindulging. Hummus and red bell peppers or asparagus is another satisfying treat that combines proteins, vitamins and antioxidants and that will help you stay on track with just a little over 100 calories. Limit the hummus to 1/4 cup and try other vegetables as well such as mushrooms or zucchini to avoid boredom.